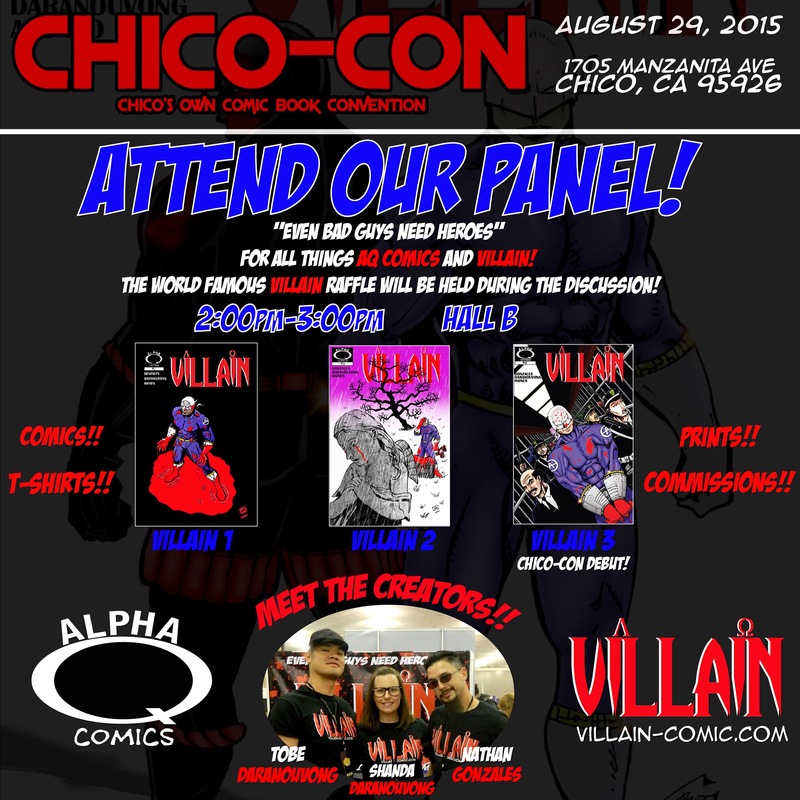 Villain – The Graphic Novel - Chico-Con 2015!!! Come see us at Chico-Con 2015! Alpha Q Comics and VILLAIN will be hosting a panel from 2-3 pm in Hall B!